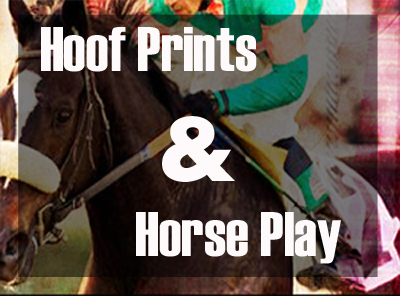 Hoof Prints & Horse Play, FREE Horse Racing Picks, FREE Past Performances, and sharp opinions. read more. 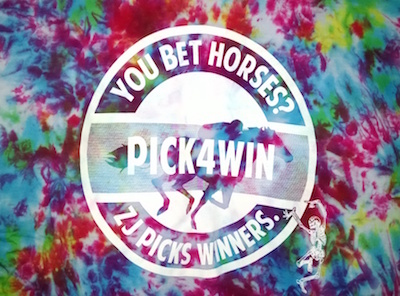 Score groovy Pick4win tie dyes while cashing tickets and be the envy of all your friends. Buy Now. RPM Handicapping Giant. 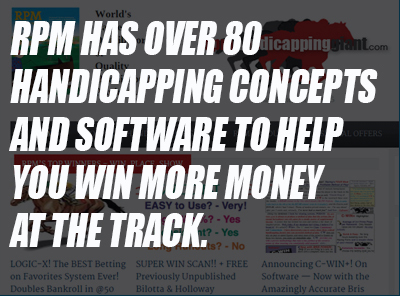 World's Largest Distributor of Quality Handicapping Products. read more. 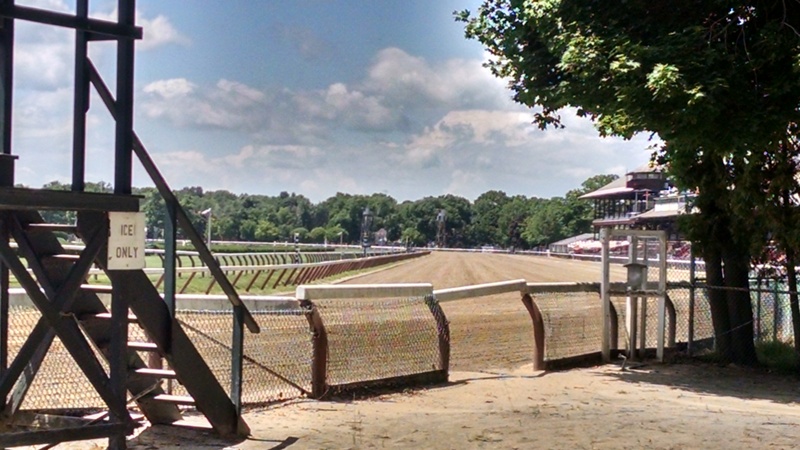 I've been handicapping thoroughbred horse races and picking winners at Saratoga for 25 years. Grass racing is my true specialty. . 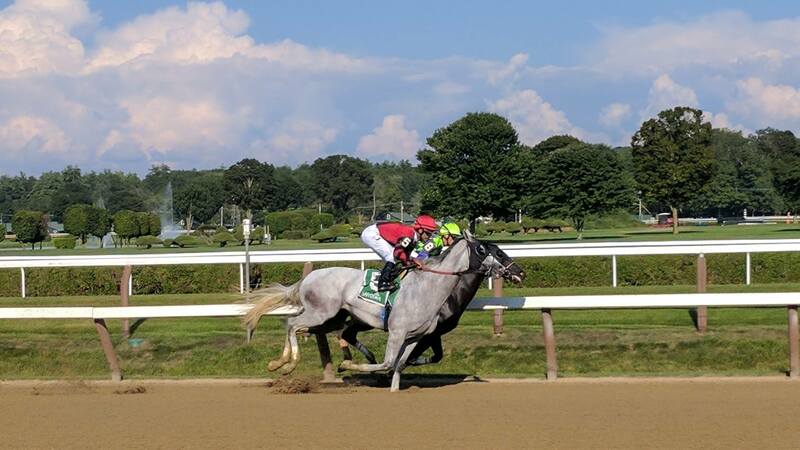 Turf racing is the most profitable and rewarding surface for your betting investment and I give you constant value with grass selections ~ as favorites don't win as often as on dirt . Why are you not using the only 100% legal horse racing site in the USA? 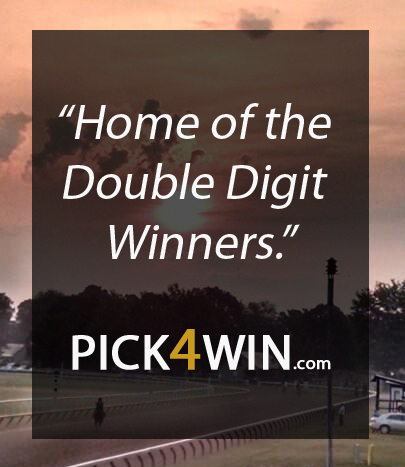 Pick4win subscribers crushed the 2014 Arlington Million, a race leaving most horse racers scratching their heads. 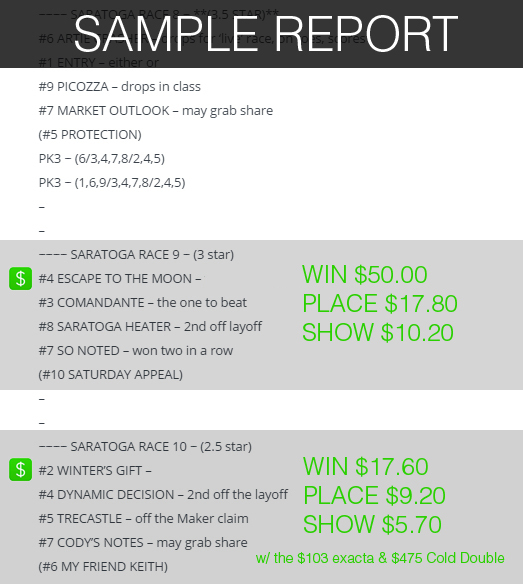 Not only did I have the winning horse Hardest Core on top winning ($25.00 WIN $10.40 PLACE & $6.00 SHOW) but gave out a trifecta and superfecta wagering strategy that struck gold! Pick4Win subscribers and my Twitter followers cashed the $662 trifecta and the $3337 superfecta. 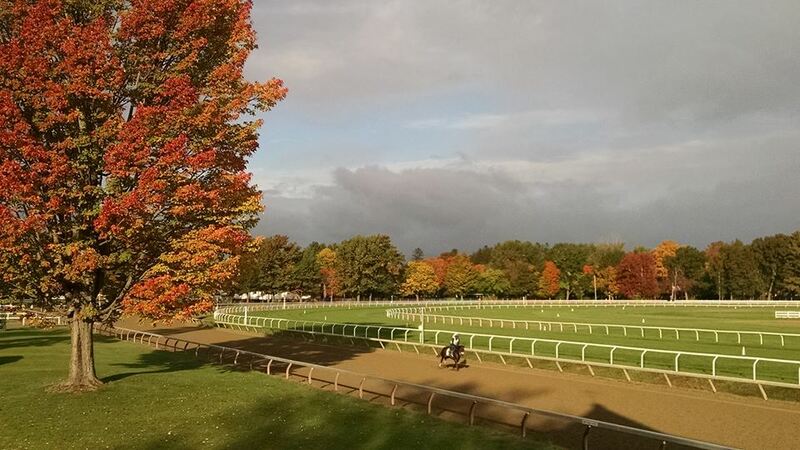 It was another memorable day for Pick4win members. "ZJ, wow, that's one of the best calls I've ever seen, outstanding" said L Gordon Camps after my 2014 BC Mile selection Karakontie won paying $62.00 $33.00 & $19.30 with the $663.40 exacta. From Paulie Harseim after the same race "from my worst day to my BEST day in two races, thanks ZJ". Follow Pick4Win.com on Twitter (@pick4win) www.twitter.com/pick4win for up to the minute selections, late scratches and updates. 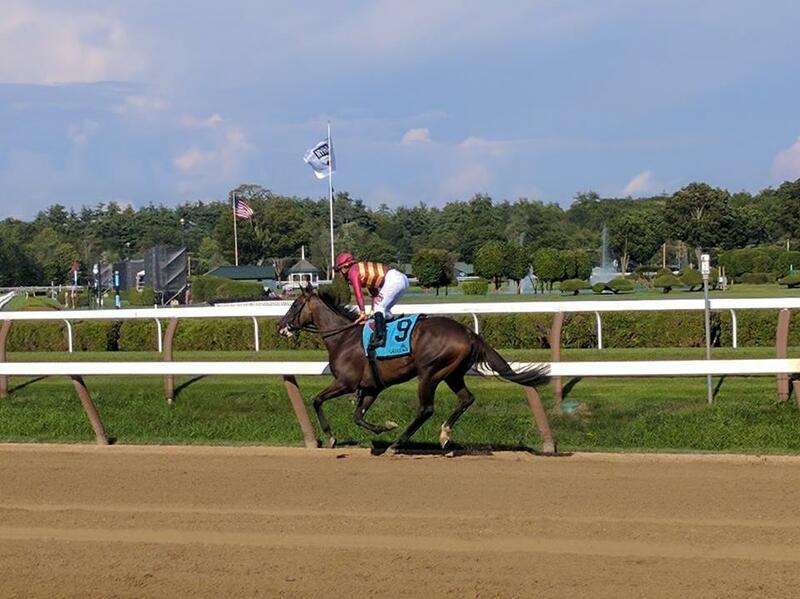 To read more about me, Zenyatta John, my horse racing betting adventures, race day recaps and track-side stories are on my blog Hoof Prints and Horse Play, which is linked to the Homepage. That same link brings you FREE Past Performances too plus lots of useful racing links.